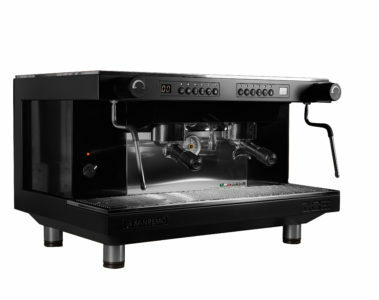 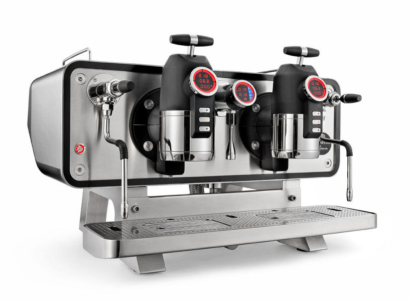 A professional espresso machine will bring theatre to your venue through the combination of sight, sound and smell – all your customers senses are stimulated by our Italian-style, traditional espresso systems! 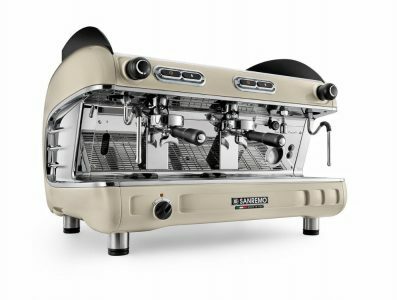 We supply a selection of systems from San Remo and Iberital, offering an excellent choice of designs from “retro” classics to ultra-modern contemporary styles. 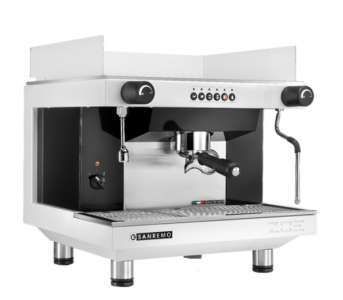 A wide range of sizes is offered, covering single and multiple units. 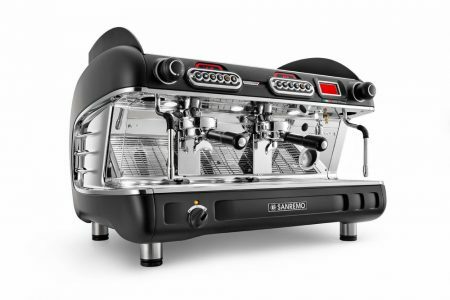 Blending the best of traditional and contemporary design and function, all our systems are prime examples of world-class precision engineering. 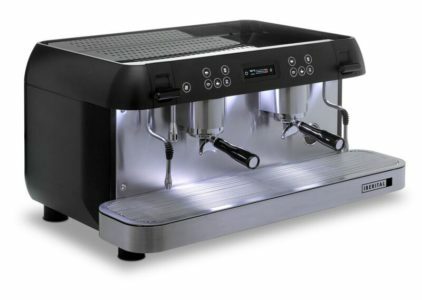 They look good, perform superbly, and can be mastered by all, especially with our on-site, hands-on training programme. 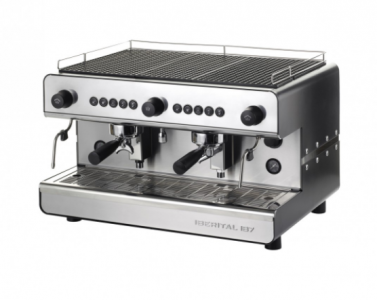 Plus, our swift response, support, maintenance and supply of parts will keep your system up and running to the satisfaction of all its users. 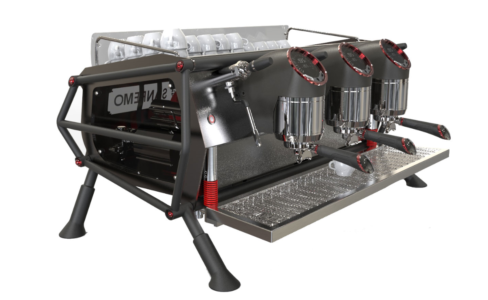 You can also choose whether to buy or lease a new machine or sometimes we can offer pre-owned machines that have been fully serviced by our fully trained team of espresso engineers. 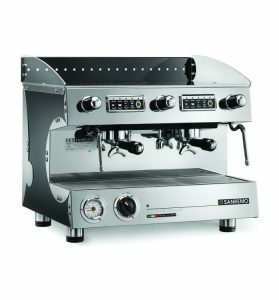 A great way to get started is by acquiring a pre-owned espresso machine, for more information click here! 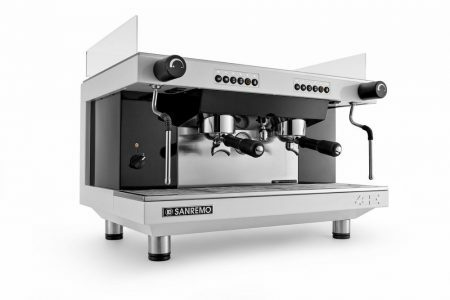 You can also find out more about our partnerships with Sanremo and Iberital.